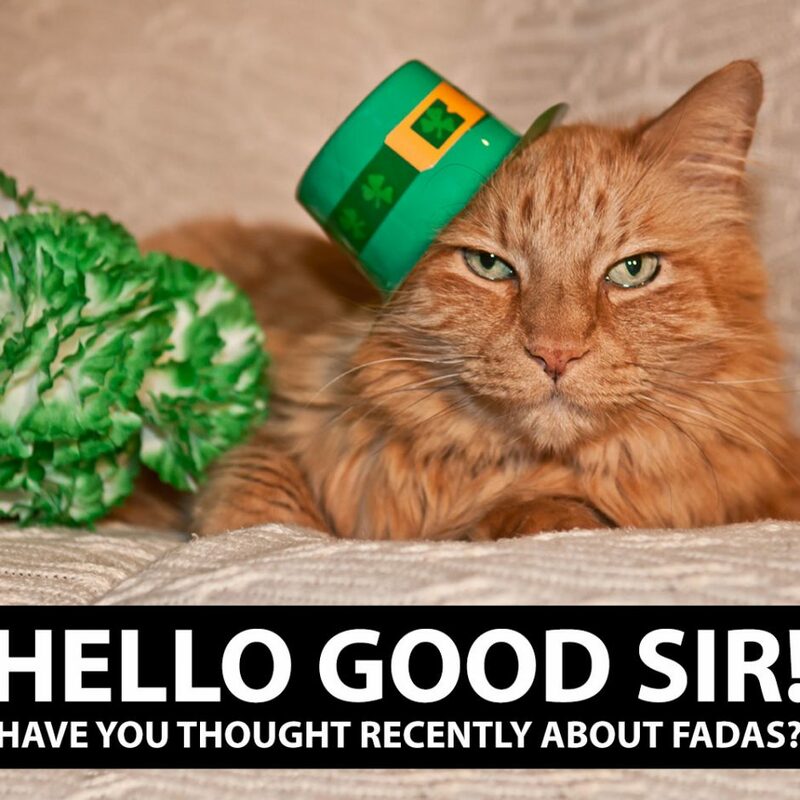 If you’re Irish, or live and work in Ireland, you’ll know that a LOT of Irish words, and more specifically, names include fadas. The fada is an accent on a vowel which is used in the Irish language to elongate the sound. So you can get á é í ó ú in many Irish place names, people’s names and organisation names. But what about domain names? At the moment you cannot register a .ie domain name with a fada. So if your name is Siobhán you’d have to drop the accent (fada) from the “a” when you registered a domain name. That might not seem like a big deal, but in common with a lot of languages accents aren’t just there for decoration. The word ban means women, but the word bán means white. That’s a bit of a difference! The IEDR, who run the .ie domain name registry, are currently revising and revamping several of their policies. And they’ve just opened a public consultation on the introduction of fadas for .ie domain name registration, or as they’re technically called “IDN domains names”. IDN domain names are basically domain names that allow for a more extended character set ie. the inclusion of accented characters. A “normal” domain name is made up of letters, numbers and hyphens. So eire.ie is just that, the string “eire”. But that is NOT the correct spelling of the word – it should be éire.ie. So how do you register or use an IDN domain name? You need to convert the accented characters back into latin ones using punycode, which will convert it back to ASCII. So when will you be able to register .ie domain names with fadas? Assuming that there are no serious objections from the public, we’d expect sunrise to open this summer. Who will be able to register .ie domain names with fadas? Anyone who is eligible to register a .ie domain name under the policies will be able to register domains with fadas. However, in common with other domain name launches, there will be a number of phases during the launch to give rights holders priority. So what will I need to get a .ie domain name with a fada during sunrise? How can I provide input into this process? Have a read over the consultation document and give your input directly to IEDR. How much will IDN .ie domain names cost? During sunrise and landrush there will be extra validation and requirements, so the prices will be higher than normal. Once the domains are in “general availability” they’ll cost the same as any other .ie domain names. Are there any technical issues with IDN domains? Unfortunately IDN domain names do not work everywhere. A lot of software will not accept accents in domain names and there are still some issues with email and other applications. Why should I register a .ie domain name with a fada? 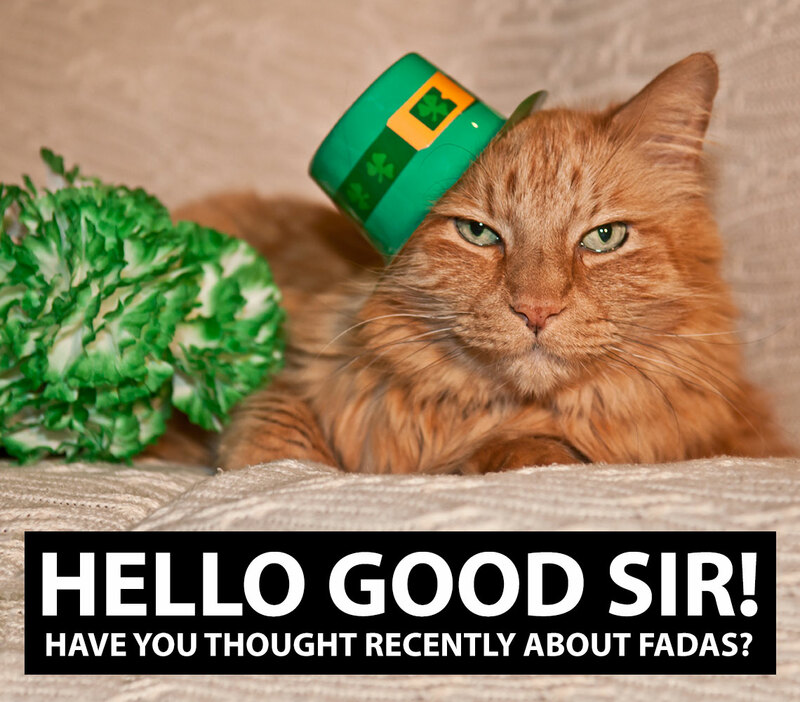 If your brand or name has a fada in it then it makes sense to use it. Will IDN domains impact our SEO? That depends on how you use the domain name. We’d recommend you speak to whoever handles your SEO to discuss options. An IDN domain name is just another domain name, so if you choose to switch from the non-IDN to the IDN it will have to be handled like any other rebranding exercise. Can I pre-register IDN domains? We will be offering pre-registration once the technical details and launch plans for IDN in .ie domain names is finalised. Want A Short IE Domain? You’re In Good Company!